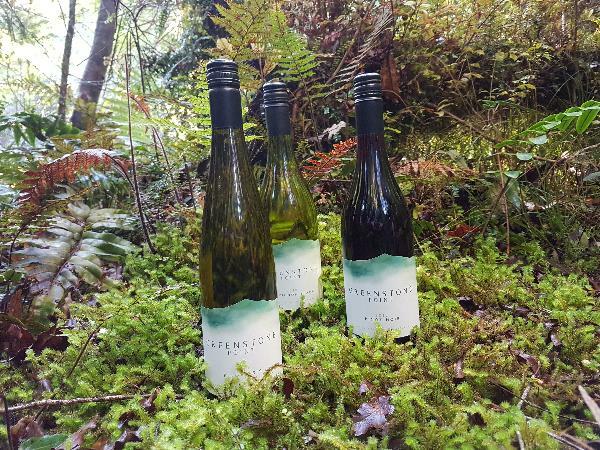 Greenstone Point Vineyards bring the very best of New Zealand wine to you. We select only the best fruit from one of New Zealand's premier vineyard regions, the Waipara Valley, to bring a true taste of New Zealand wine to the world. Established in 1997, Greenstone Point Vineyards constantly craft outstanding examples of New Zealand wine that challenge conventions and push boundaries. Our wines are exciting with intensity of flavour and an easy drinkability.